AIGA is bringing Design & Thinking to the Reno design community. To screen this movie we need to raise money and we need your help! The Reno/Tahoe Chapter of AIGA is bringing Design & Thinking to Reno and we need your help. To bring this unique film screening to the Reno design community, we need to raise funds to both pay the screening fees as well as rent the theater on the campus of UNR. We want to bring this film to the Reno design community because we feel it will be an invaluable asset to the thinkers and designers of the community. 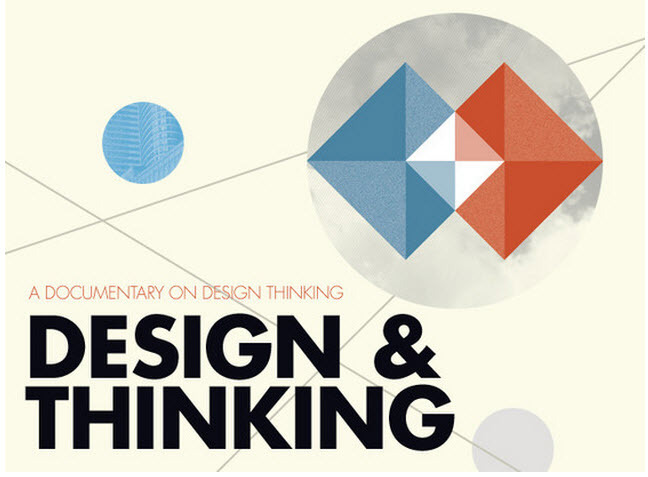 “Design & Thinking" is a documentary exploring the idea of “design thinking"! How do we fully engage organizations to think about the changing landscape of business, culture and society? Inspired by design thinking, this documentary grabs businessman, designers, social change-makers and individuals to portrait what they have in common when facing this ambiguous 21st century. What is design thinking? How is it applied in business models? How are people changing the world with their own creative minds? It is a call to the conventional minds to change and collaborate. Money raised during this Kickstarter fundraiser will cover major expenses for the Design & Thinking event – film rights, facility and equipment rentals, and programming costs. If we surpass our $2,000 goal, additional funds will go toward AIGA Reno/Tahoe’s future programs.